The convenient bride...with a shocking secret. When his PA asked for extended leave, Greek billionaire Alexei Drakos was extremely inconvenienced. He relied on Billie Foster for everything—running his life, even getting rid of his girlfriends. Little did Alexei know that Billie had left to have his baby! In fact, he didn't even remember their passionate night and he had no idea she was pregnant! With Billie gone, there was something missing in Alexei's glittering existence. When she returned, he needed to offer her something special to make her stay...like a wedding ring of convenience...? 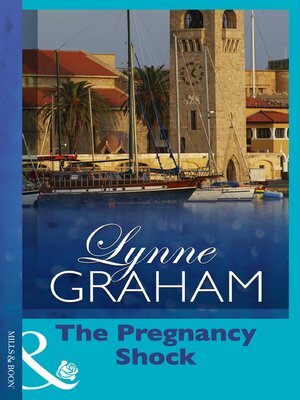 Look out for A Stormy Greek Marriage, part two of The Drakos Baby, next month.